Visited a Ford wrecker today and picked up the thermo fans that I'll be using in the S15. 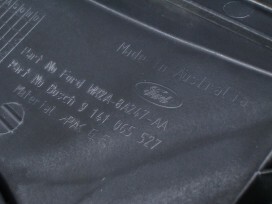 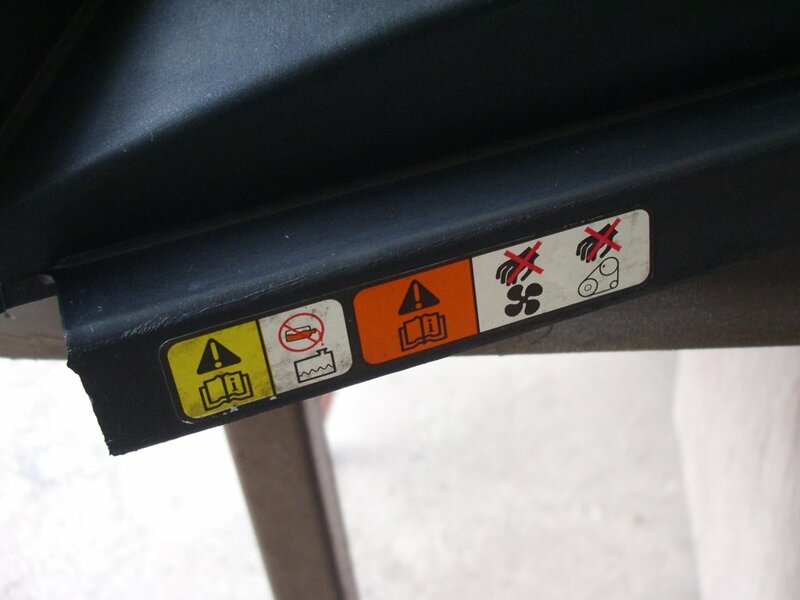 A brand new genuine Ford item is worth about $400, but second hand from the wreckers was $50 and came with three months warranty. 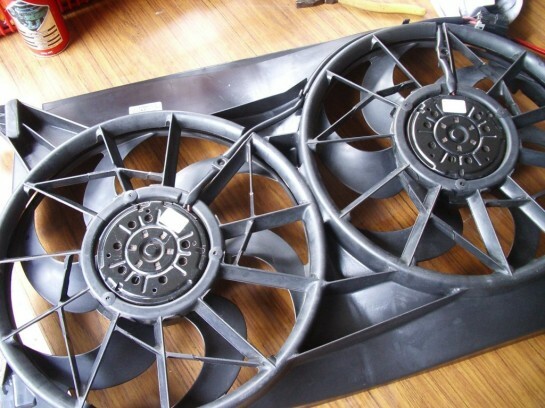 You can also find generic non-genuine thermo fans for about $150 from eBay. Best to go genuine in my opinion.